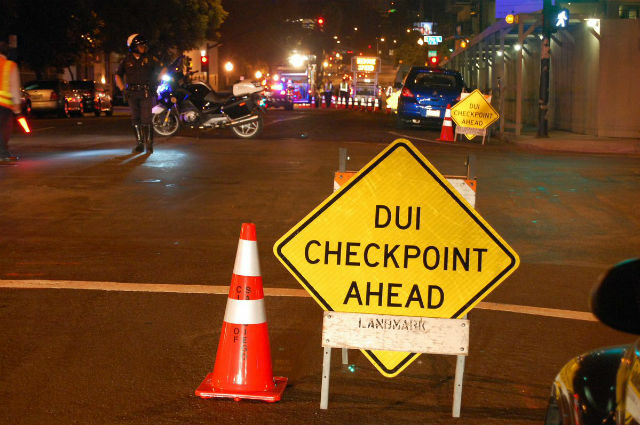 In final statistics released by the California Highway Patrol for the New Year’s holiday from 6 p.m. Friday to noon Tuesday, driving-under-the-influence arrests and traffic fatalities were both down countywide compared to a year ago. Fatalities were down statewide, but DUI arrests were up. There were 936 DUI arrests statewide in 2017 compared with 1,053 in 2018. There were 40 fatalities reported in California in 2017, seven more than the 33 reported in 2018. 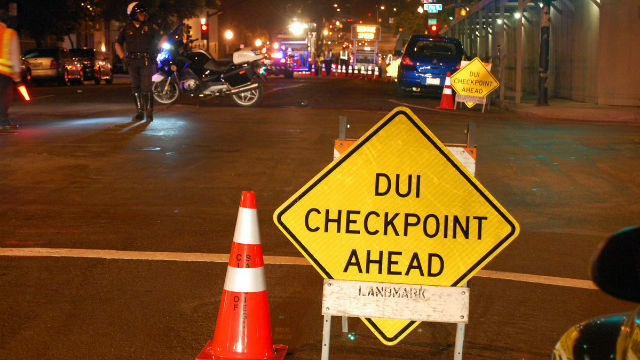 In San Diego County, there were 59 DUI arrests over the holiday weekend last year compared to 46 this year. Fatalities dipped from six in 2017 to four in 2018. Of 29 vehicle occupants killed statewide in the CHP jurisdiction this year, 14 victims were not wearing seat belts, the CHP said. There were also two pedestrians killed statewide in the CHP jurisdiction over the holiday weekend. The CHP investigates all crashes on freeways, and on all unincorporated roads.